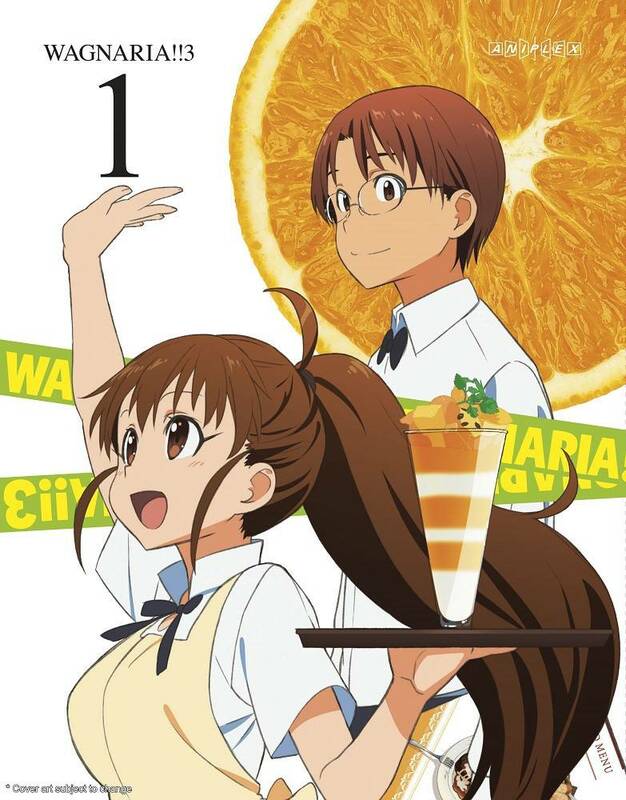 Sota Takanashi, who loves all things small, one day got invited to work at the family restaurant WAGNARIA by Popura Taneshima, an upperclassman at school. There, he discovered all kinds of eccentric characters that turned his working experience into something unexpected. 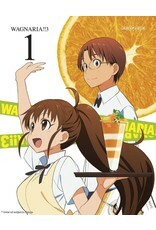 What kind of dangerous comedy awaits Sota and his coworkers at WAGNARIA today?